• Scott’s is a well known brand in fundraising that produces quality second to none! • Make 40% (5+ cases), 45% (10+ cases), 50% profit (20+cases) @ $8 or more at $9/$10. Your cost is the same. You keep the difference! 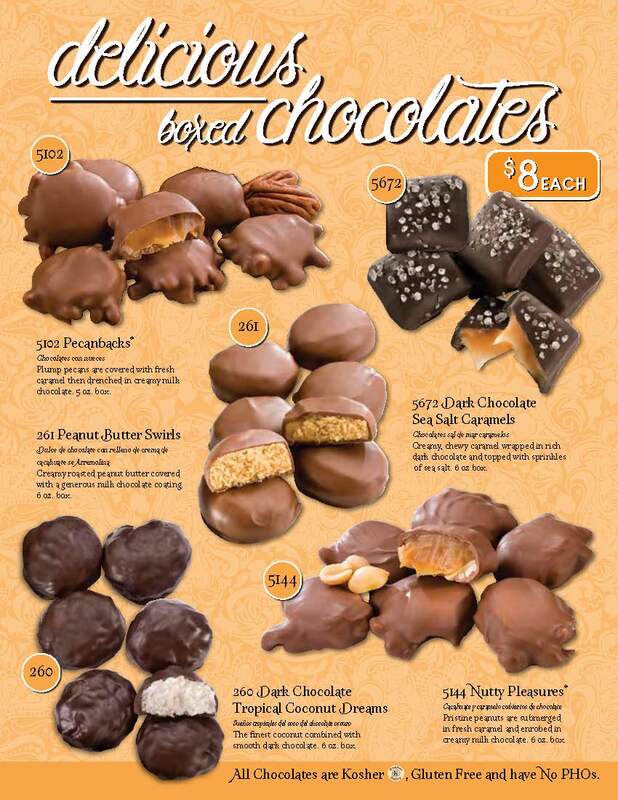 GET SCOTT'S BOXED CHOCOLATES FUNDRAISER INFO!